Do you need a new website? I can get you set up with a clean, beautiful and functional website on Squarespace. I can also help you refine or update your existing Squarespace site. Dancer, Teacher, Educator, Rehearsal Director, and Coach. A Juilliard graduate, Elisa went on to join Battleworks Dance Company, Mark Morris Dance Group, and the Alivin Ailey American Dance Theater. Fresh Latin band from the heart of NYC, lead by Wilson Portuondo on trumpet. 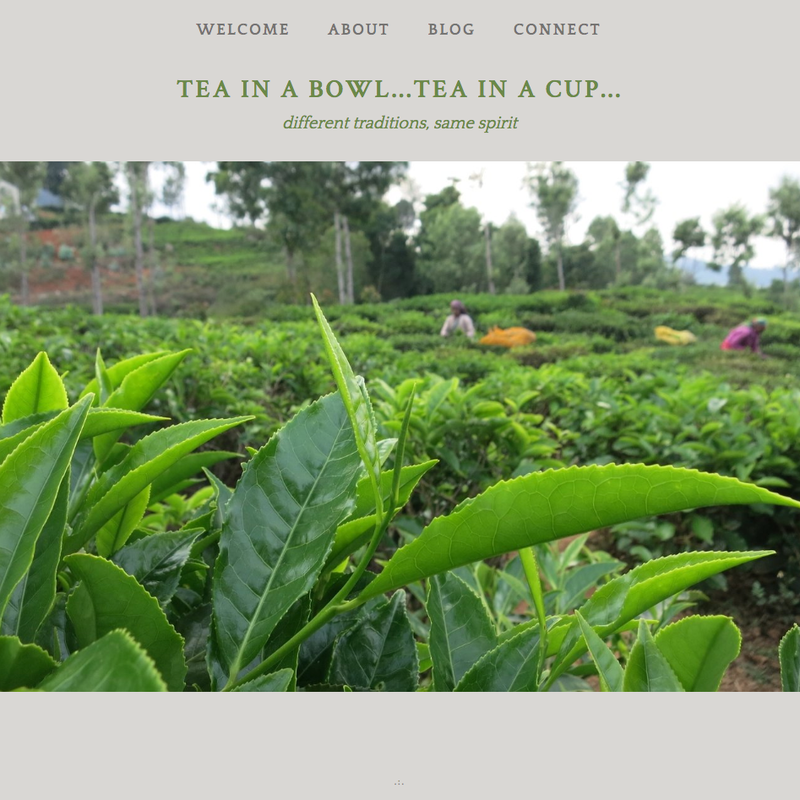 Writer and tea enthusiast Joyce Maio explores the world of tea.